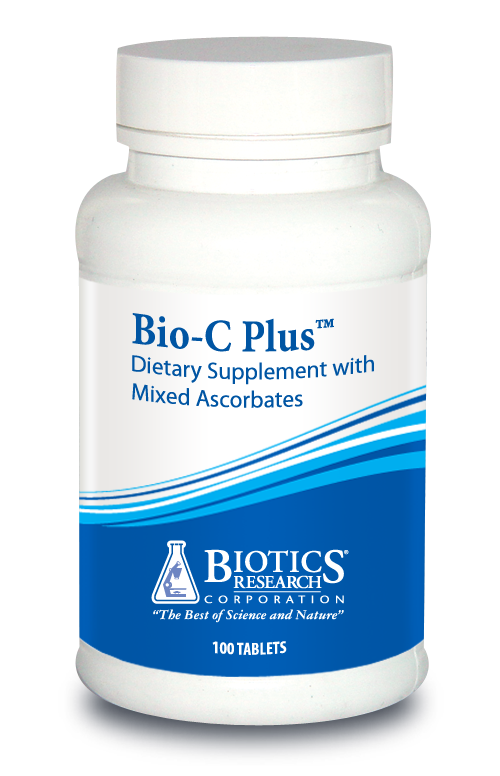 Bio-C Plus™ provides Vitamin C as mixed mineral ascorbates, combined with citrus bioflavonoids, SOD and catalase. 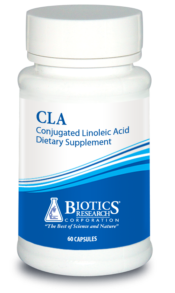 Vitamin C functions as an excellent antioxidant. 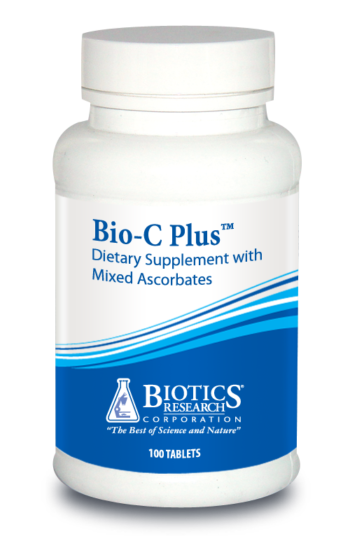 Bio C Plus may be used whenever the need for vitamin C is determined. 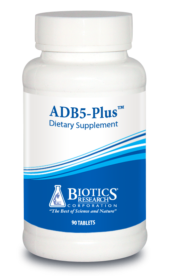 Vitamin C (as calcium ascorbate, magnesium ascorbate, potassium ascorbate, & sodium ascorbate), Citrus Bioflavonoids (citrus fruit), Superoxide Dismutase (from vegetable culture†), Catalase (from vegetable culture†). †Specially grown, biologically active vegetable culture containing naturally associated phytochemicals including polyphenolic compounds with SOD and catalase, dehydrated at low temperature to preserve associated enzyme factors. 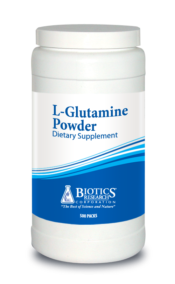 Stearic acid (vegetable source), food glaze, modified cellulose gum, magnesium stearate (vegetable source) and silica. This product is gluten and dairy free.